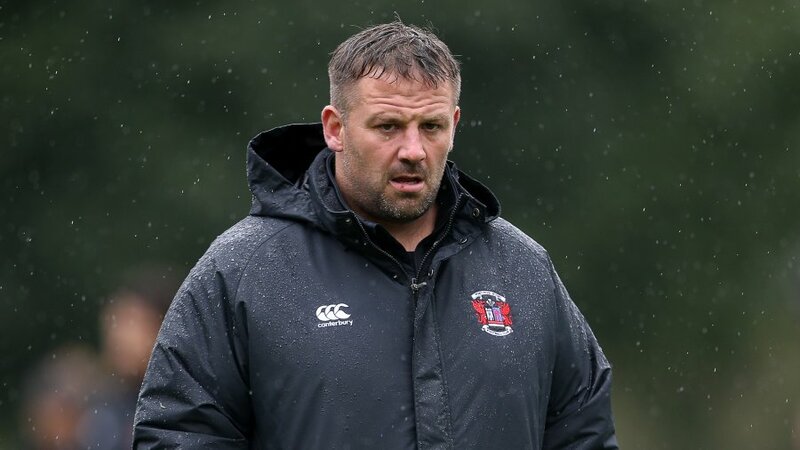 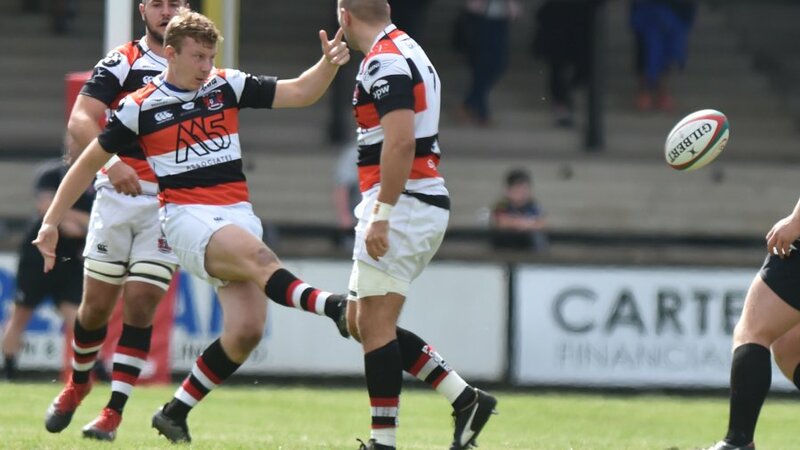 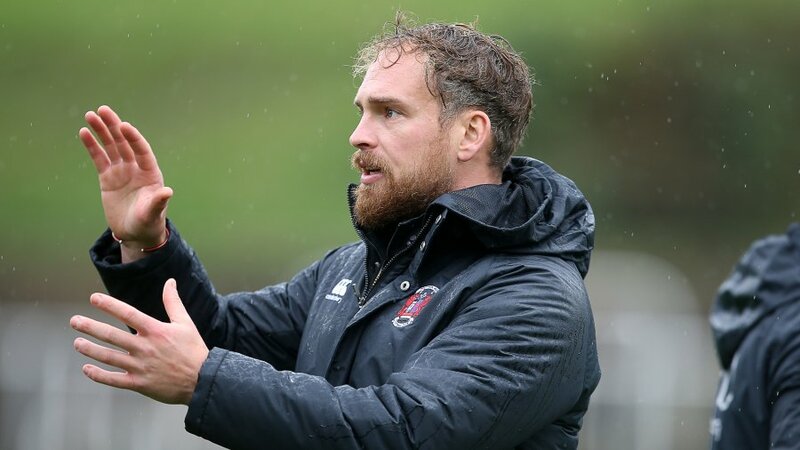 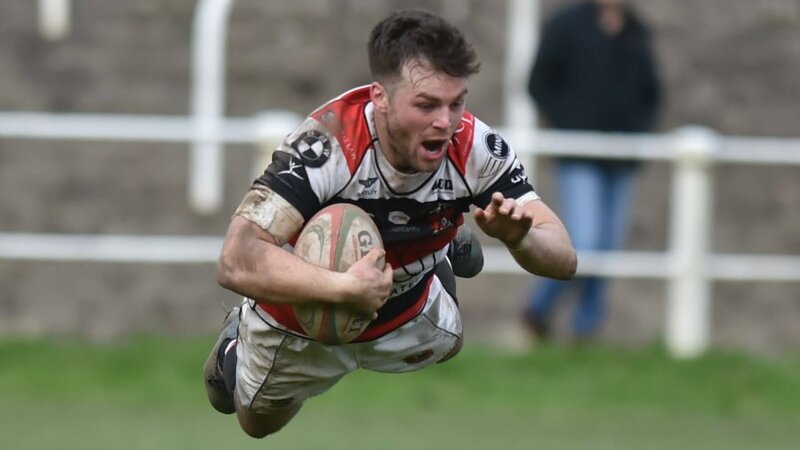 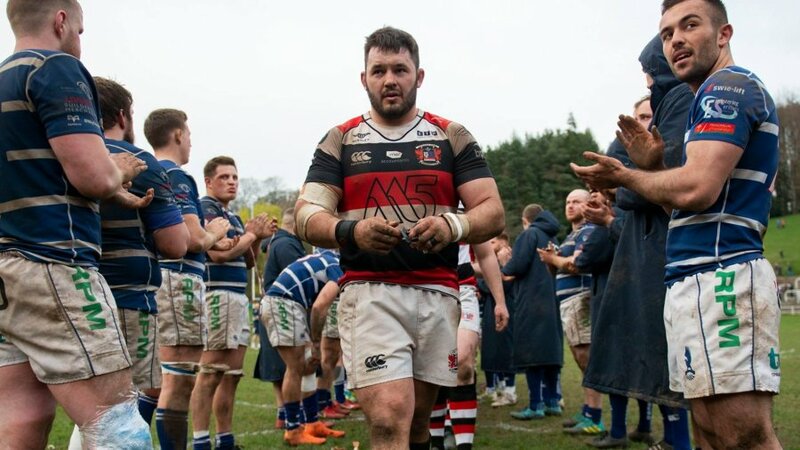 To show its appreciation for the amazing support from the #PoolerArmy this season, Pontypool RFC is to provide free coach transportation for supporters attending its WRU National Cup second round tie versus Cross Keys RFC. 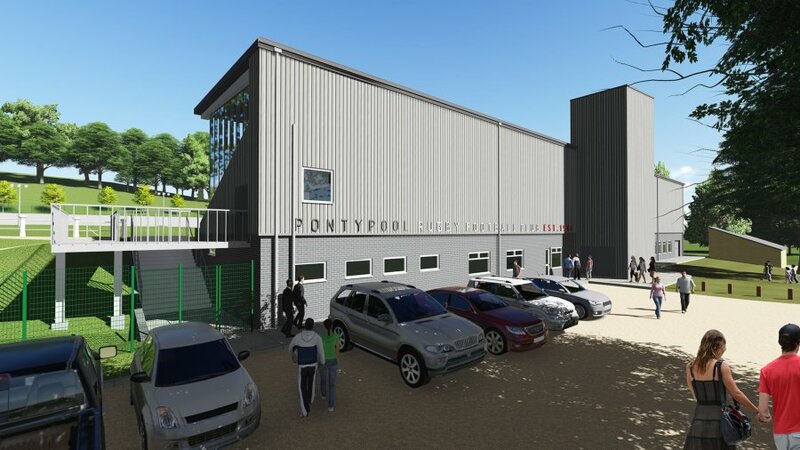 160 seats are available on three coaches and supporters wishing to reserve a space are asked to email secretary, Jamie Hallam (jamie.hallam@pontypoolrugby.co.uk). Please allow up to 48 hours to receive confirmation of your allocated seat. 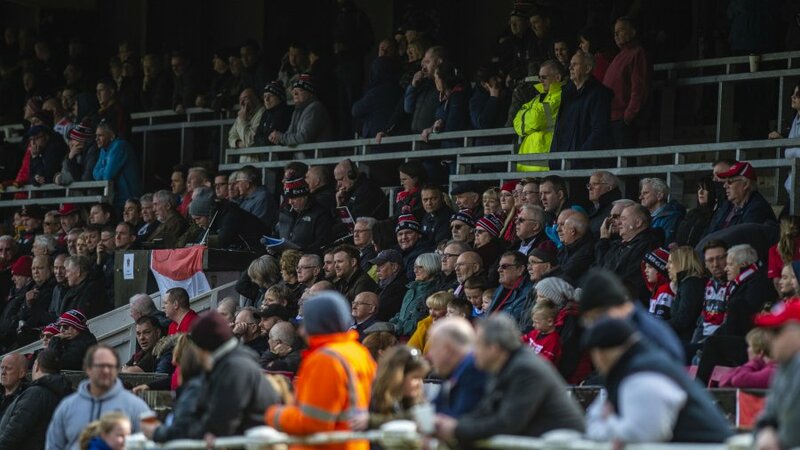 On behalf of everybody at Pontypool RFC, thank you for your incredible support this season and let's ensure we make Pandy Park the place to be at the end of the month!